Specializing in retirement planning, David has been successfully serving families with their financial planning, retirement, & investment needs and concerns for nearly a decade. 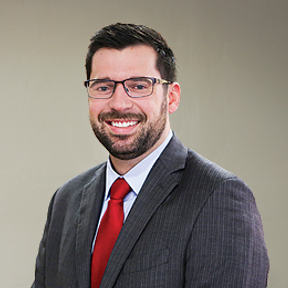 As a Portfolio Manager for Secure Investment Management,a Registered Investment Advisory Firm, David has had the ability to develop financial solutions across a diverse range of financial circumstances, goals, & objectives. This enables David to offer clients an even larger range of investment strategies with integrity. His main focus is on creating a comprehensive retirement strategy that provides wealth preservation with guaranteed* income, tax advantages and that has the potential to produce higher returns while minimizing fees and risk for his clients. SIM is an SEC registered investment adviser that maintains a principal place of business in the State of Arizona. Registration of an investment advisor does not imply any level of skill or training. The Firm may only transact business in those states in which it is notice filed or qualifies for a corresponding exemption from such requirements. 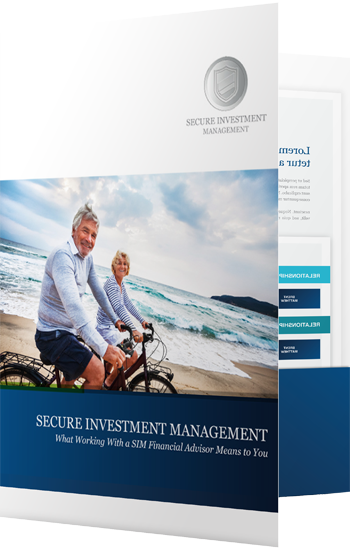 For information about SIM's registration status and business operations, please consult the Firm's Form ADV disclosure documents, the most recent versions of which are available on the SEC's Investment Adviser Public Disclosure website at www.adviserinfo.sec.gov.